Home » Blog » Is It Enough Money to Retire? Yet, for those not quite on the brink of retirement, you may have questions as you work towards retiring and are still in the accumulation phase. How much do you need? It’s not a simple answer but is based upon a number of factors. I’ve created retirement income plans that range from modest retirement accounts of a little less than $100,000 all the way up to multi-million dollar estates. 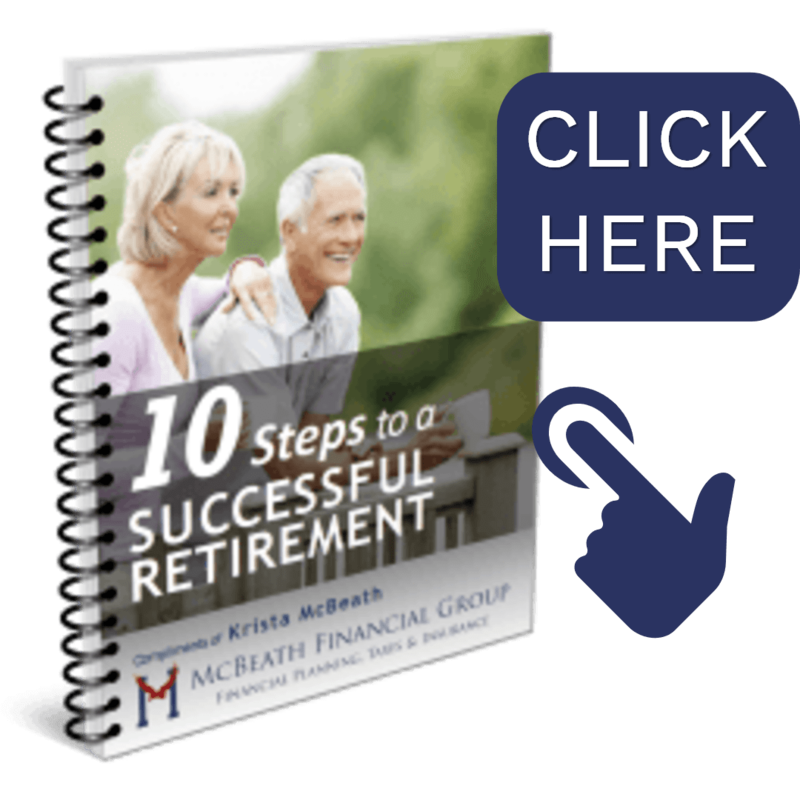 Many factors determine how much is needed to retire, so the final figure can vary greatly. In addition, the planning and management of the portfolio can often be more important than the actual accumulated savings. 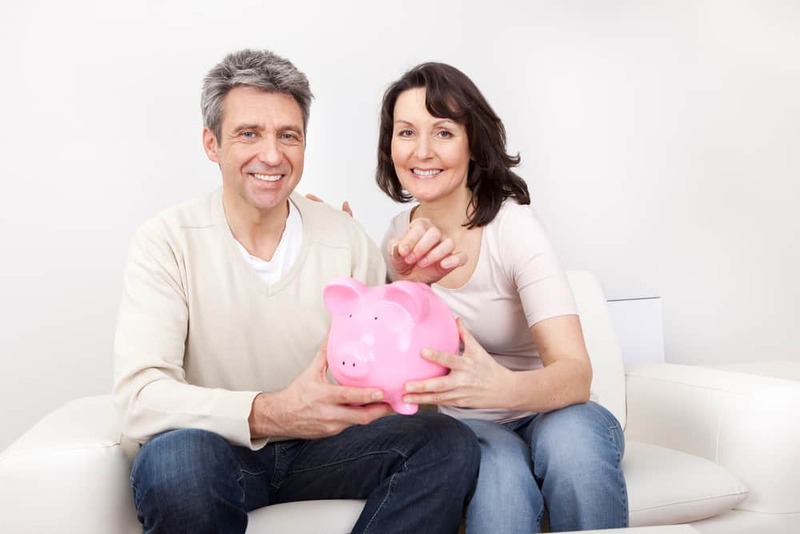 With that in mind, I wanted to pass on some hypothetical retirement scenarios, not to scare you, but perhaps to inspire you toward creating a nest egg to help you achieve more towards retirement. When you think of retirement, you probably do not think of “just getting by.” That is no one’s retirement dream. Sadly, that risks becoming a reality for those who save too little for the future. Talk to a financial professional about what you have in mind for retirement: what you want your life to look like, what your living expenses could be like. From that conversation, you might get a glimpse of just how much you should be saving today for tomorrow.